AFINITICA® Active Spray is a surface preparation product that accelerates cyanoacrylate curing and is specially designed to accelerate AFINITICA® Rapid Assembly on wood and plastics. Long on-part life and short drying time make this product the accelerator of choice for professionals and DIY users. 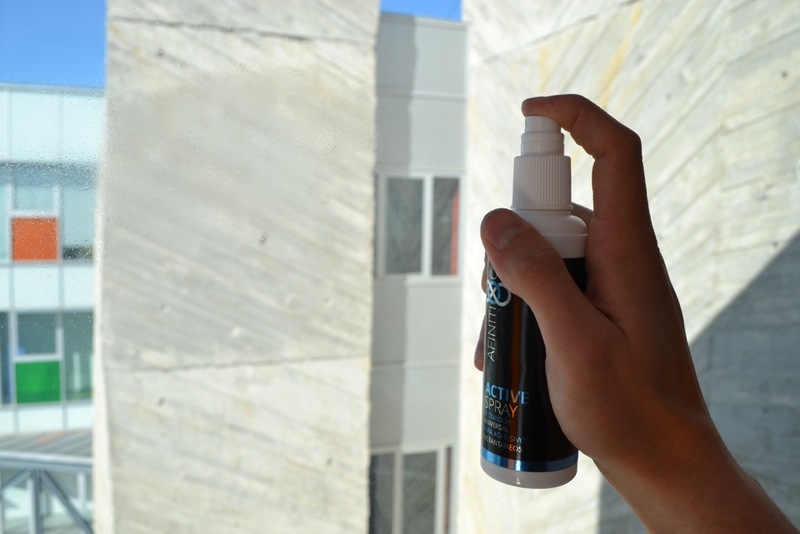 In contrast to already available commercial cyanoacrylate primers AFINITICA® Active Spray is non-toxic which makes it especially suitable for home users.